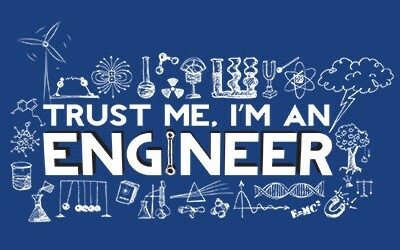 Every non-medical science student wants to become an engineer. 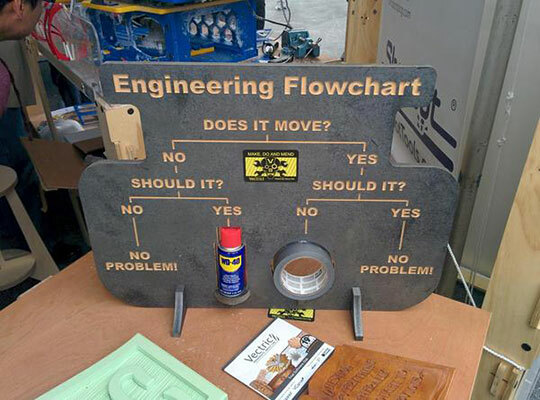 Engineers have made this world a worthwhile place to live and have made our lives very simple with the technology. Sir Mokshagundam Visvesvaraya, popularly known as Sir MV, was an eminent engineer and scholar of India who is also the recipient of highest honour, the Bharat Ratna. Every year, on his birthday, 15 September is celebrated as Engineers Day in India in his memory. 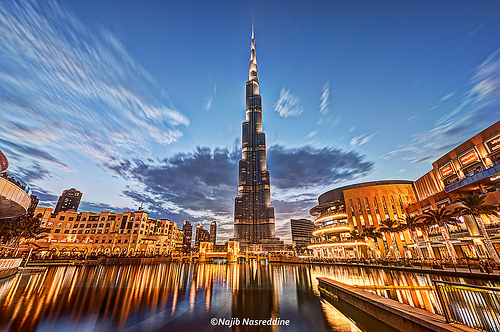 Burj Khalifa, a civil engineering wonder, tallest building of the world! 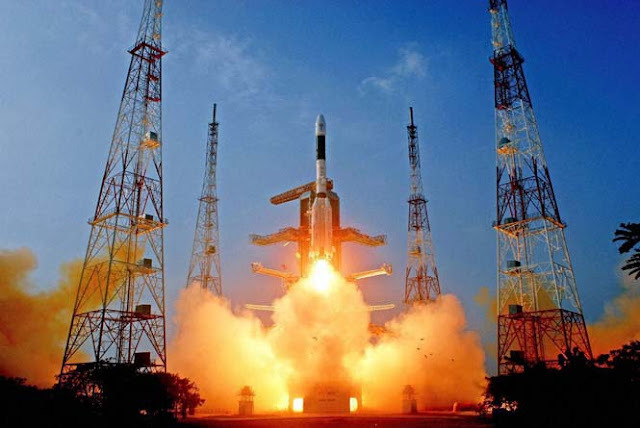 India's very own Chandrayaan, the rocket engineering wonder. And robotics, the latest attraction in every walk of life. Who does not want to be build such wonders??? Engineers are super important to our society but sometimes they really have fun. 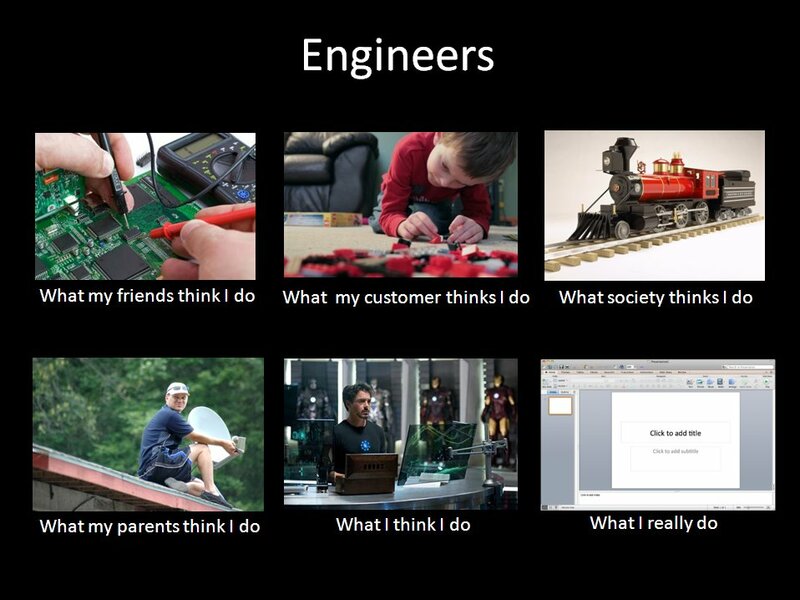 We collected some funny pictures that highlight the humorous side of the engineers. 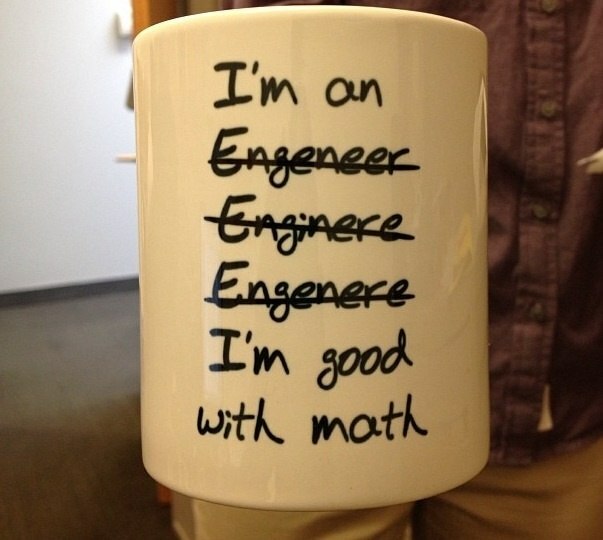 Engineers! What everyone thinks they do? 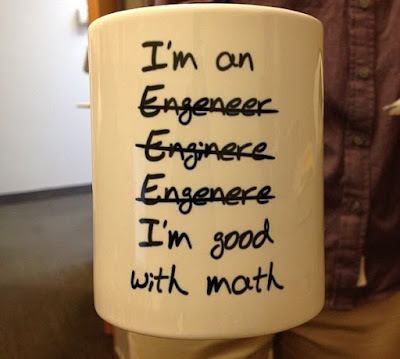 If you want to be an engineer, start preparing for engineering entrance exams today. There are many engineering entrances like the national level JEE, BITSAT etc. or state level EAMCET, K-CET etc.